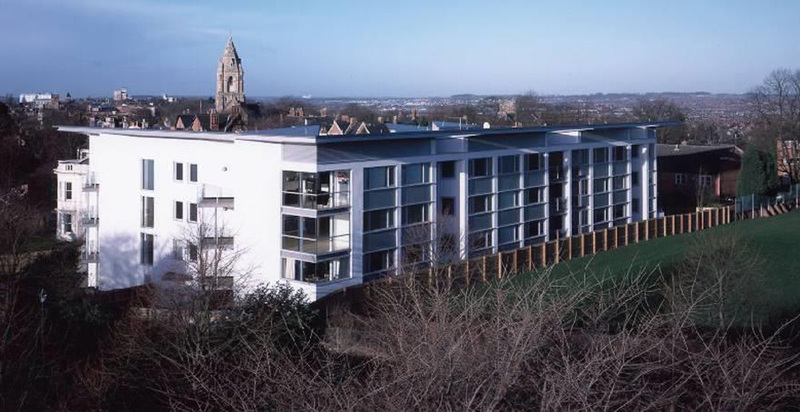 This project involved the construction of a four-storey luxury apartment block consisting of 24 apartments, with under floor parking and secure grounds, for up and coming developers Braemore Properties. 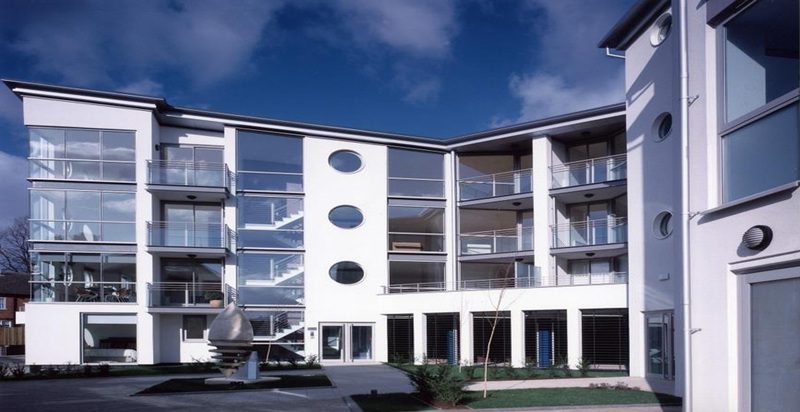 The structure was reinforced concrete with metal roof, block work and render with specialised glazing. 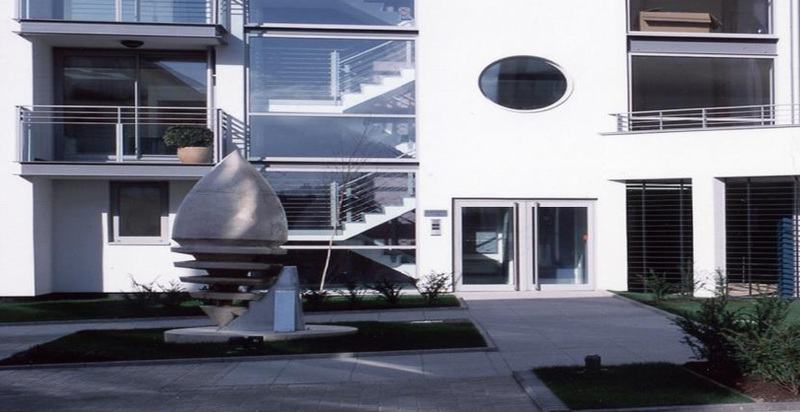 The project was made more difficult due to the tight site being situated in the middle of the residential area. The scheme was constructed using an overhead tower crane situated within the buildings proposed lift shaft. Great care was needed due to the restriction of any carnage going overhead of existing residential buildings. The finished build was to a very high internal fit-out specification and a high degree of M+E content for security equipment and heating and cooling. 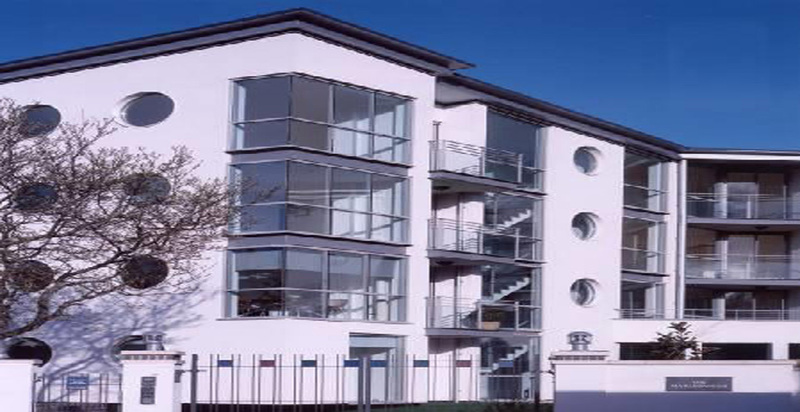 The modern appearance made the apartments very popular, with all 24 sold before the scheme was completed.